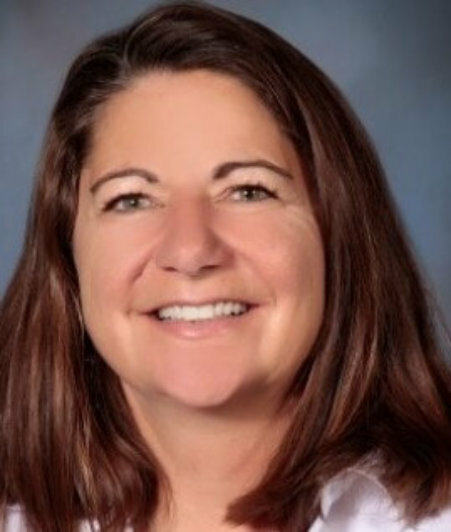 On her way to a Degree in Social Work from the University of Wisconsin-Oshkosh, Margie’s career began with an internship at a local nursing home which instilled in her at a young age a great deal of respect for caregivers. For the next 25 years Margie worked closely with troubled teenagers and lead them through extraordinary experiences both physically and psychologically designed to overcome distrust, build confidence and foster a sense of positive accomplishment. It was an incredible life lasting and fulfilling experience that she will always value and draw upon. 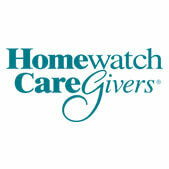 After aiding her family and aging father through 15 years of Alzheimer’s Care, she felt a strong desire to return to giving back to the elder community and discovered Homewatch CareGivers International. Margie and her staff are committed to providing compassionate, professional in-home personal care and companionship services to people of all ages who need assistance in order to remain in the comfort of their own homes. “Let our family care for yours” is not just a slogan, it’s a way of sharing our experience and compassion with others and turning it into a positive experience. Margie enjoys travel, hiking, biking and really any outdoor or social activity.